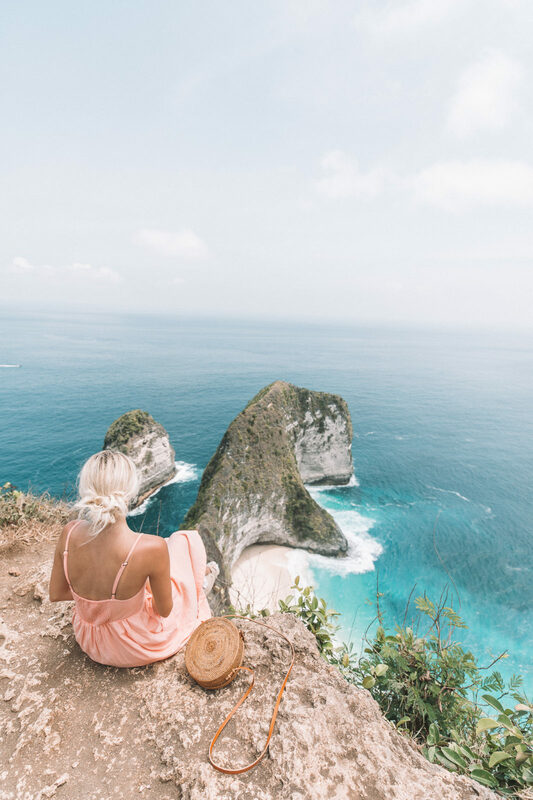 We went to Bali this past week and took a day trip to Nusa Penida! Looking back i’m glad we did it but that day we all felt a little defeated! We were with our friends Jaci and Leif (I will link their YouTube channel here) and we all woke up super early to drive an hour to the port. We had to stop along the way to get money out of the ATM and it ate Leif’s debit card!! It was also raining that morning… We got to the port which wasn’t actually a port and we had to literally get in the water to walk to the boat. First world problem complaint here hahah but we all just found that to be weird! Me and Jaci were wearing long dresses and we all were carrying a ton of camera equipment so we just wanted a dock to walk on! The boat ride is about 30 minutes. We were pretty hungry when we got there and the only restaurant we could find had really limited options, especially for those of us who like to eat plant based! Jaci and Leif have recently been eating a lot of vegan food and I do too so we ate some potatoes from this random little restaurant and then we hired a driver to take us up to Kelingking Beach! It’s about a 45 minute drive up there, and the view is amazing! It was so so pretty. There is a really steep hike down towards the beach so we walked down that a little ways and on the way back up we thought we were going to die! Steepest hike ever! We only had about an hour here before we had to head back for our boat back so we hopped back in the car and then back onto the boat for the craziest boat ride ever! It was so crazy I thought somehow we were going to sink! They had to close all the windows because so much water kept getting in the boat and it was also really really hot and the boat was so tightly packed and we hadn’t had very much to eat so let’s just say that 30 minutes back felt like 3 hours. 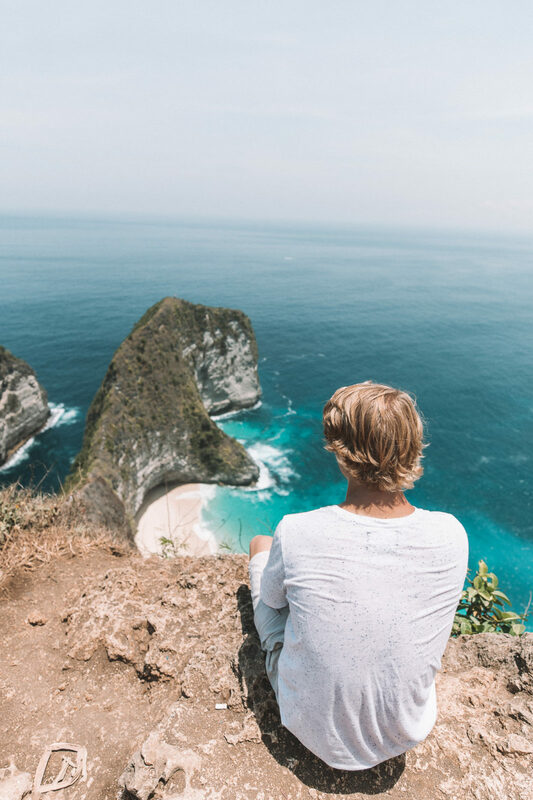 Once we got back to our villa we all laughed and tried to decide if we thought it was worth it to visit Nusa Penida. 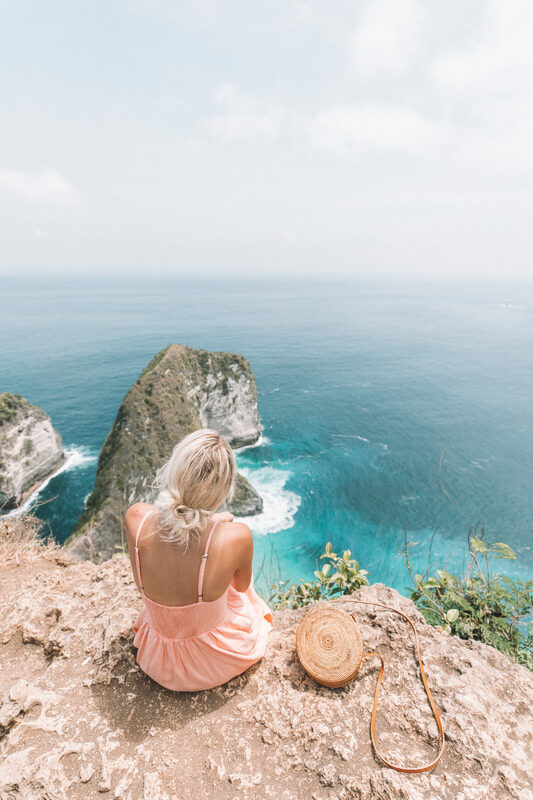 We all had a fun time and I swear the craziest days make for the best memories but I think that day we all were just exhausted and expecting a little more but looking back I still am not sure if I recommend Nusa Penida! The main reason that I just realized I haven’t mentioned yet is that it was I think $50 ish for each person to go! We had been told it was WAY less than that so for the price and the random little things that went wrong we all decided maybe this wasn’t our favorite day haha! We still had so much fun though and are SO grateful that we got to visit Bali! More pictures and posts are coming soon! Also our first vlog is up, i’ll link that below! Previous Post Museum of Ice Cream! 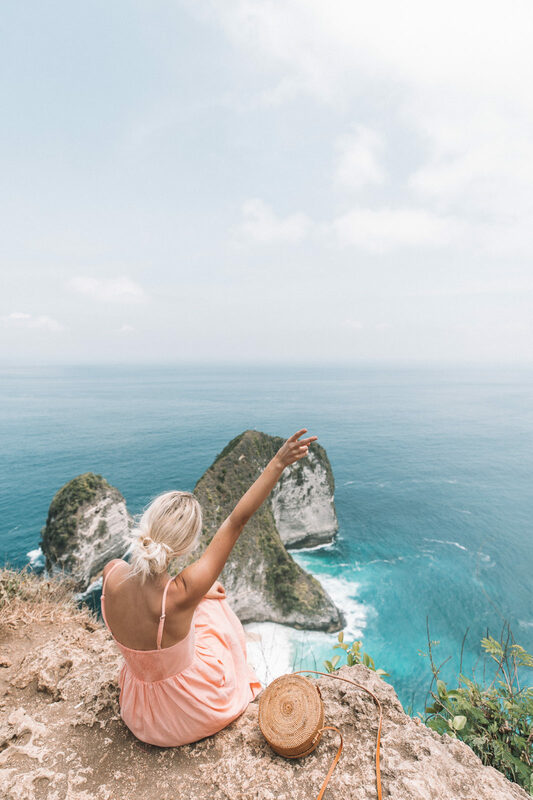 Next Post Bali Travel Guide! What to Do, Eat & See! I swear they told me it was like $50!! I wasn’t the one who bought the tickets haha maybe i’m wrong! Could you please pass me the contact person of your trip organizer? I am planning to go to Nusa Penida next Tuesday. What an amazing trip! Stunning views! I love the pictures! Might try those presets! Good to hear you had a good time, xo. Ive always wanted to go to Bali. It looks so beautiful and I love your pics, so cute! Gorgeous snaps as always Aspyn! It sounds like you had quite the adventure, ha ha! Ah! This looks so fun! I love your blog Aspyn! The pictures are so amazing! Thanks for being a great person! I always look forward to a new post or video! Yay! SO MANY EXCLAMATION POINTS! I love your channel and your travel vlogs so much. You’re so much younger than me yet you’ve already been so many places. I aspire to be like you! Love you! Oh no!! I can’t believe all of that went wrong. I hope you had fun regardless though. It looks stunning! Whoa Bali looks freakin’ amazing! Loving the views! What nail color did you put on in the video? I loved the blue toned color! Going next week! Literally can’t wait, eek! We had great experience last week on Nusa Penida. It’s really beautiful. Thank you for gorgeous information. 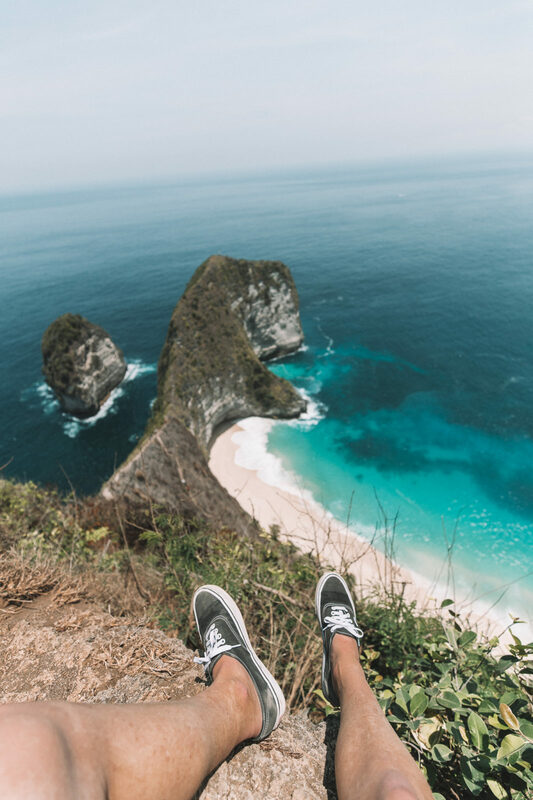 We book online for Nusa Penida Tour at https://www.eruptionfastcruise.com with Manta Packages and Island Tour. We went to Nusa Penida without hassle. 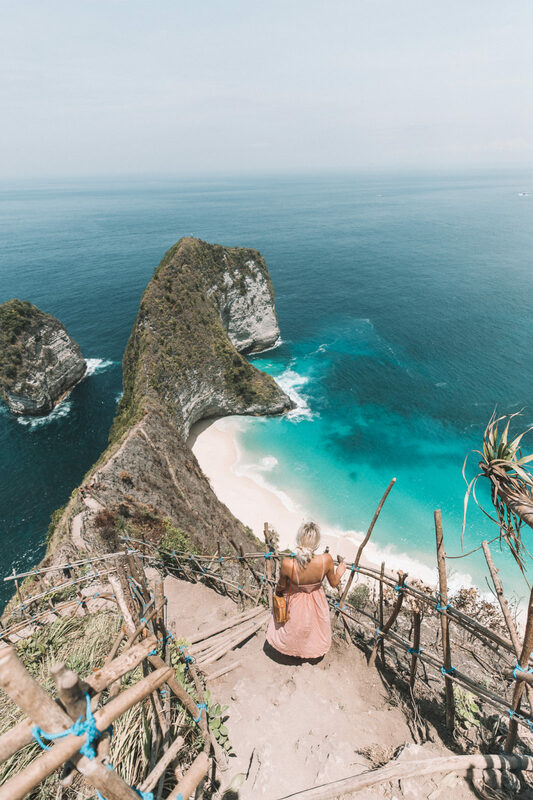 We feel like Nusa Penida will become really famous places where on list to go where people come to Bali. It’s like little gem of Bali. Can’t wait back to Nusa Penida again. Do you know where is best place to stay at Nusa Penida?